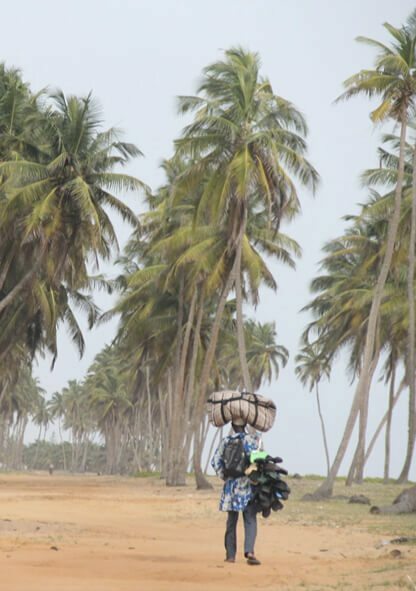 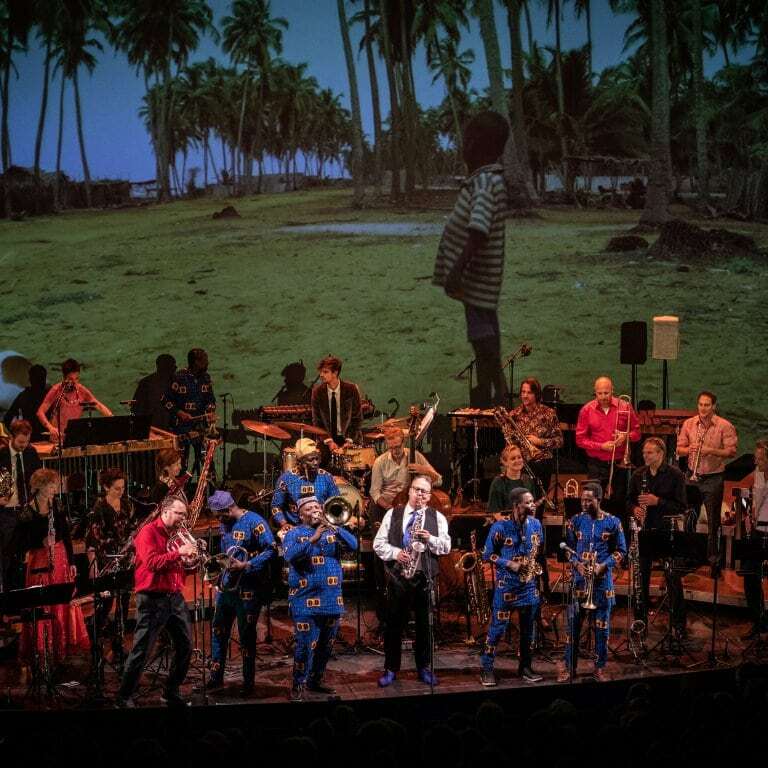 At the invitation of The Hunger Project, an international organisation committed to ending world hunger, our musicians travelled to Benin, land of dancers, singers, percussion virtuosos and voodoo music. 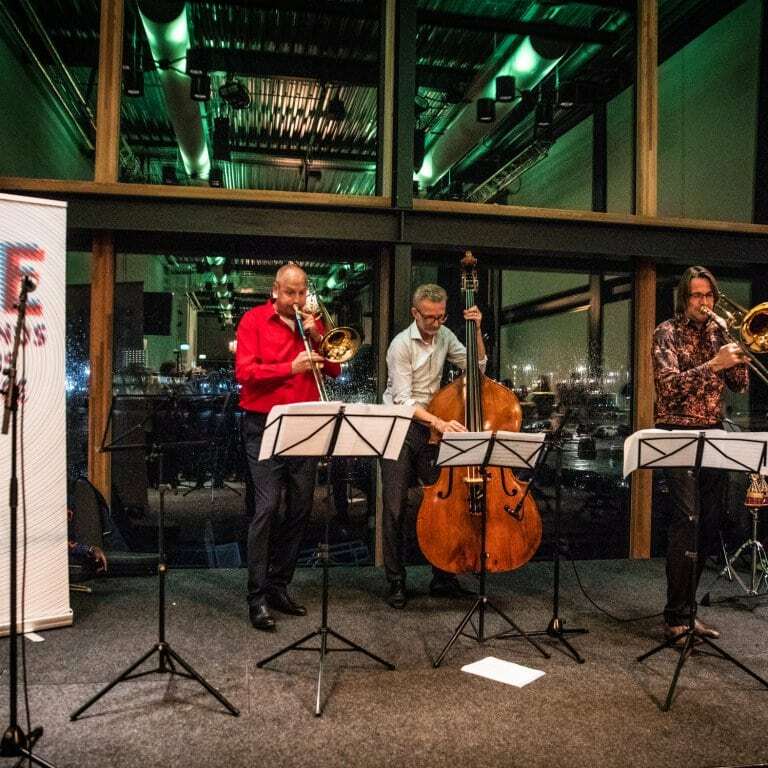 Performing together with them was a festive, once-in-a-lifetime experience. 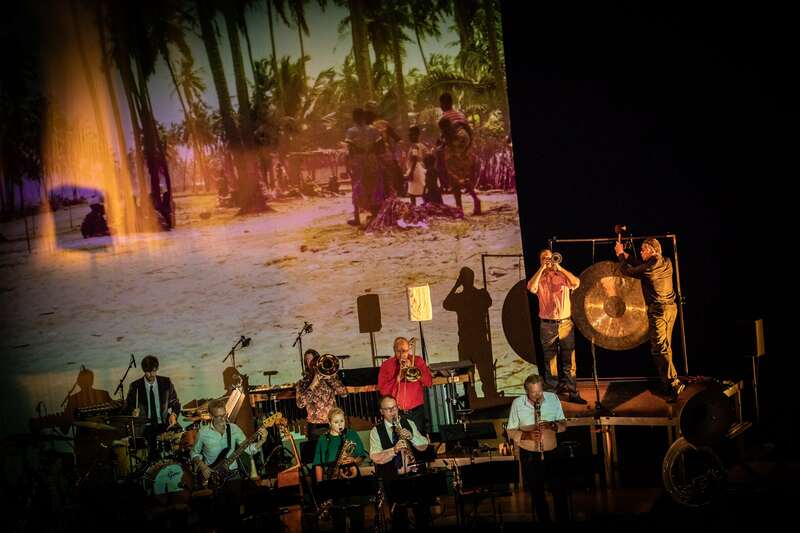 Like the previous trips (to Surinam, Cuba and Georgia), the visit to West Africa resulted in a beautiful musical programme. 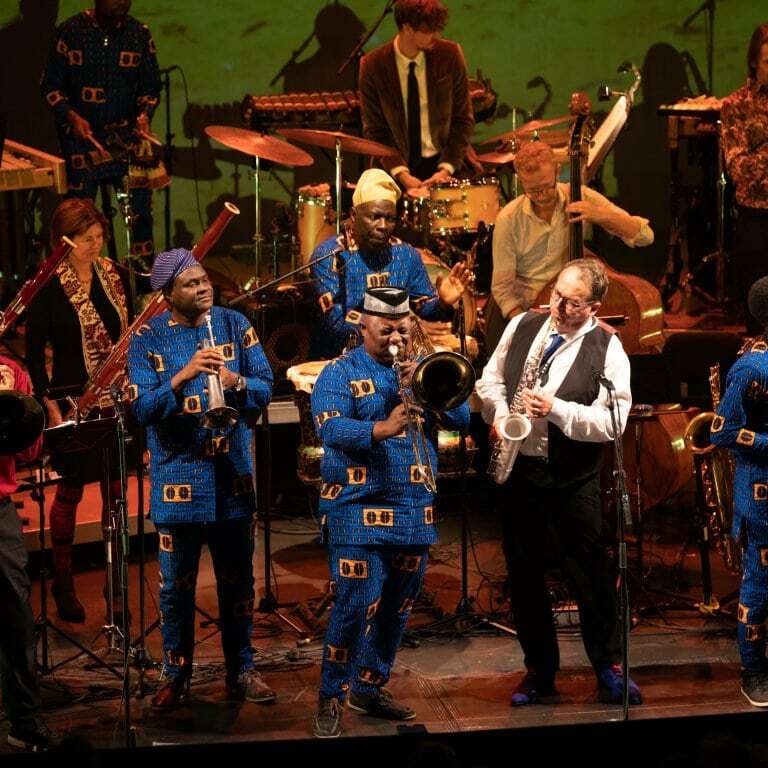 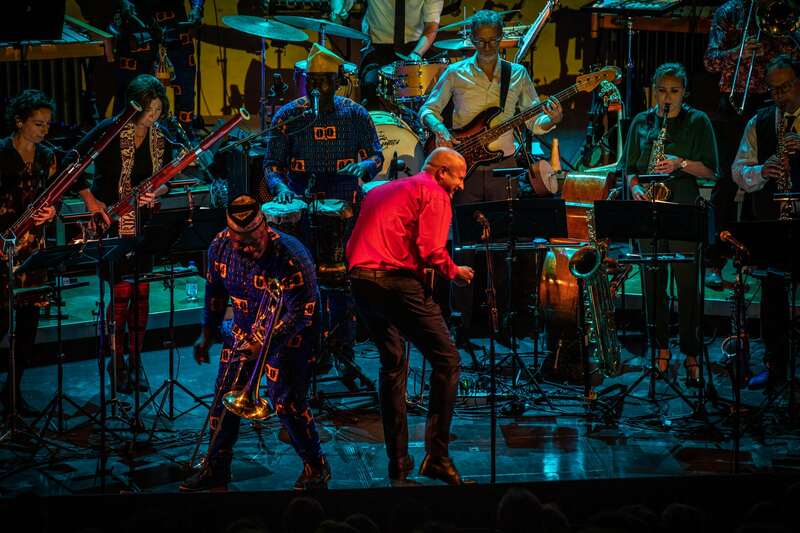 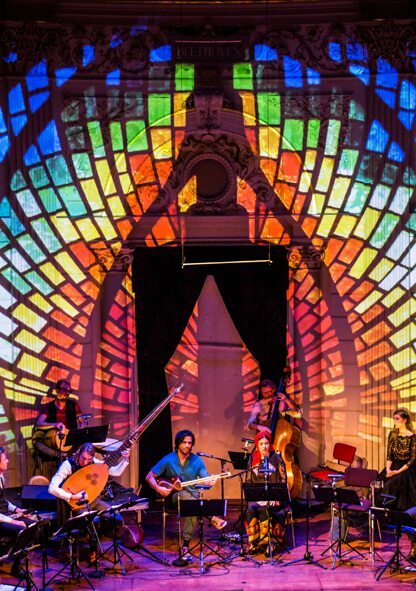 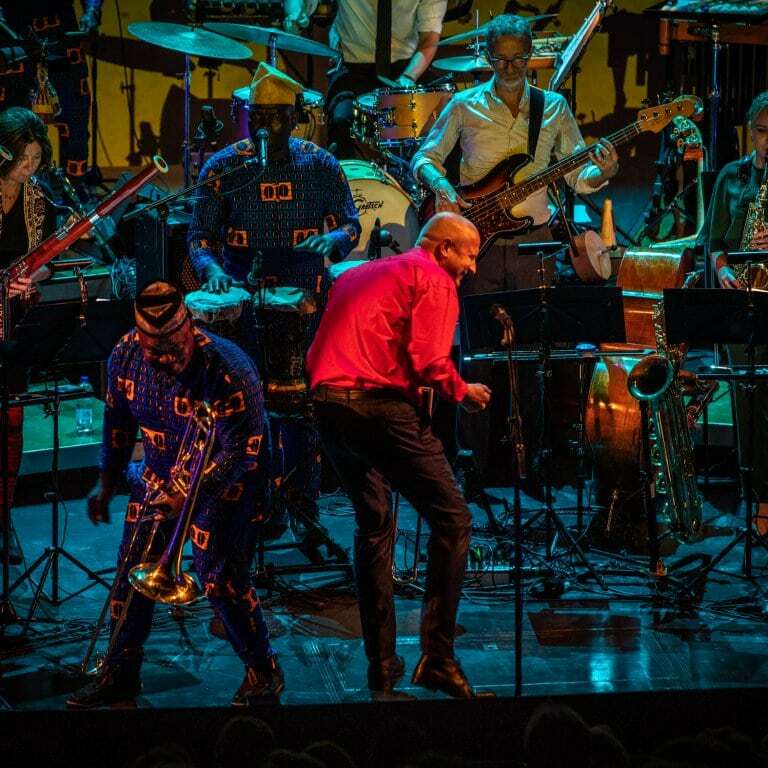 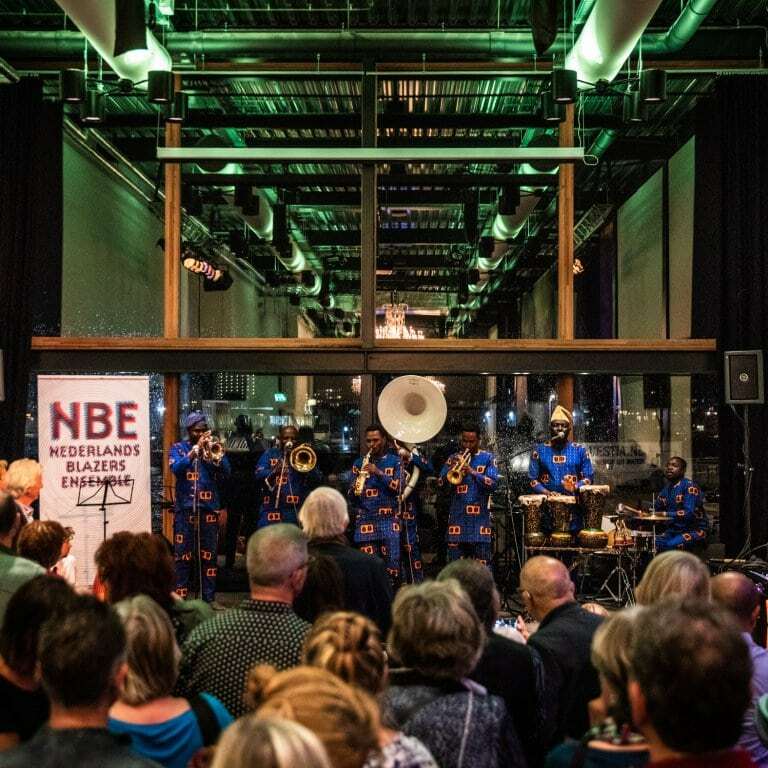 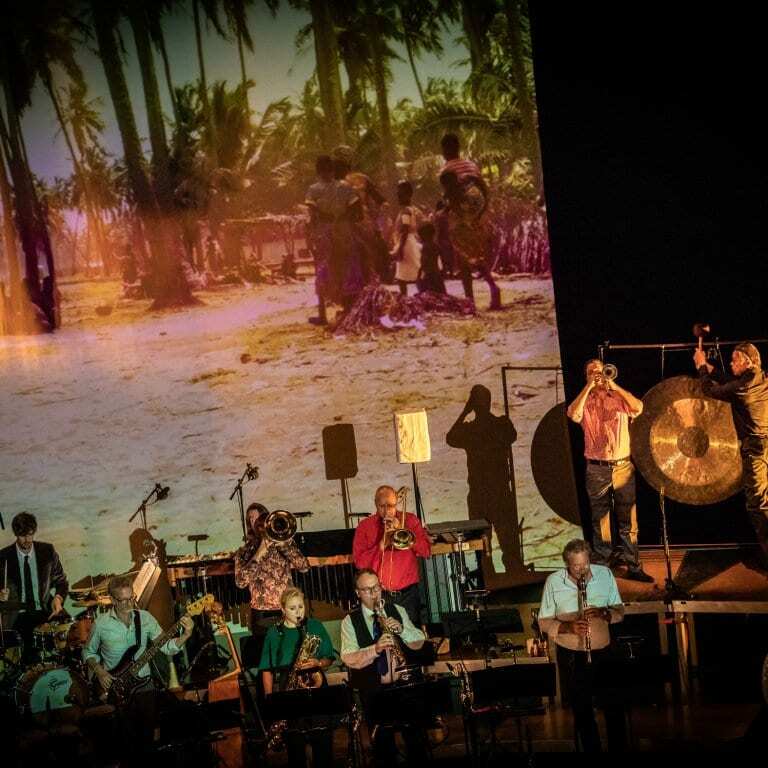 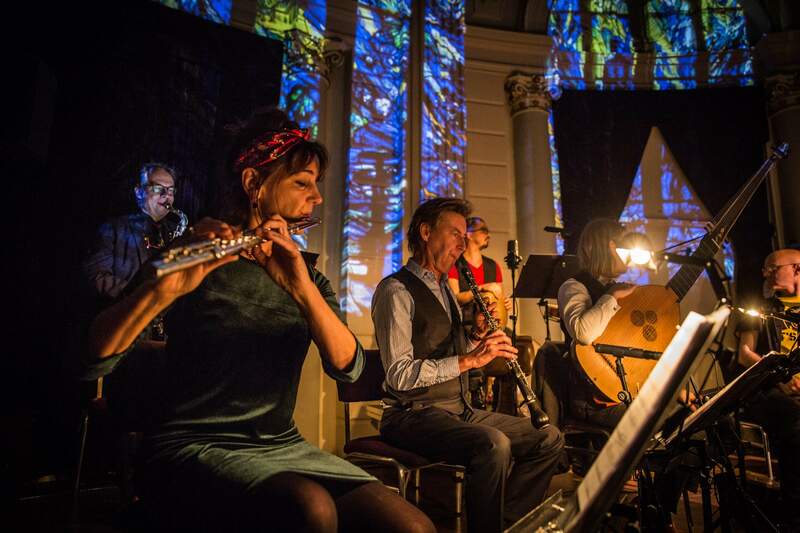 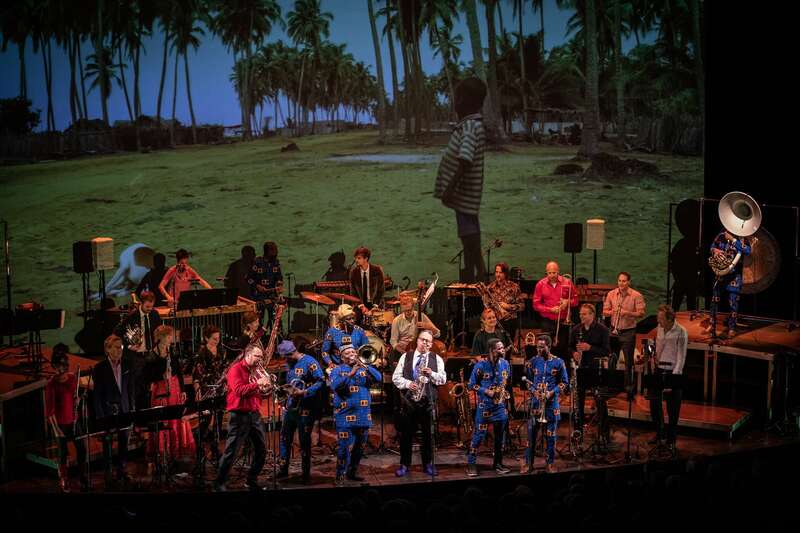 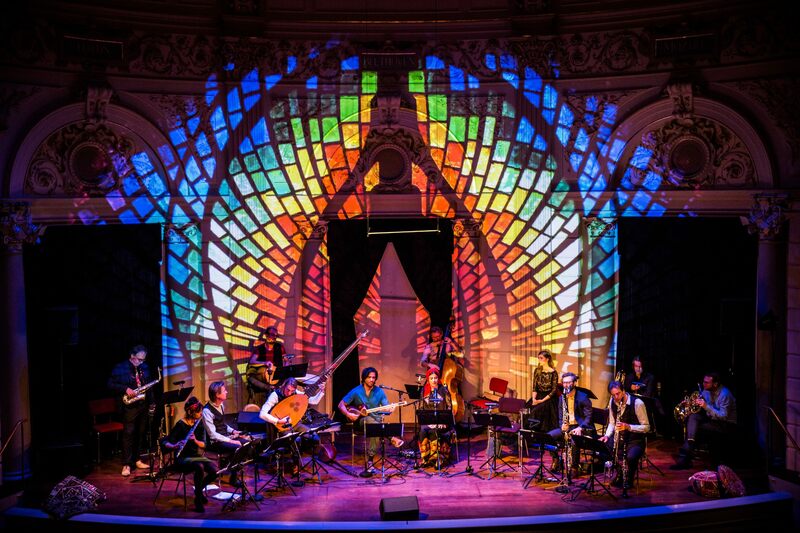 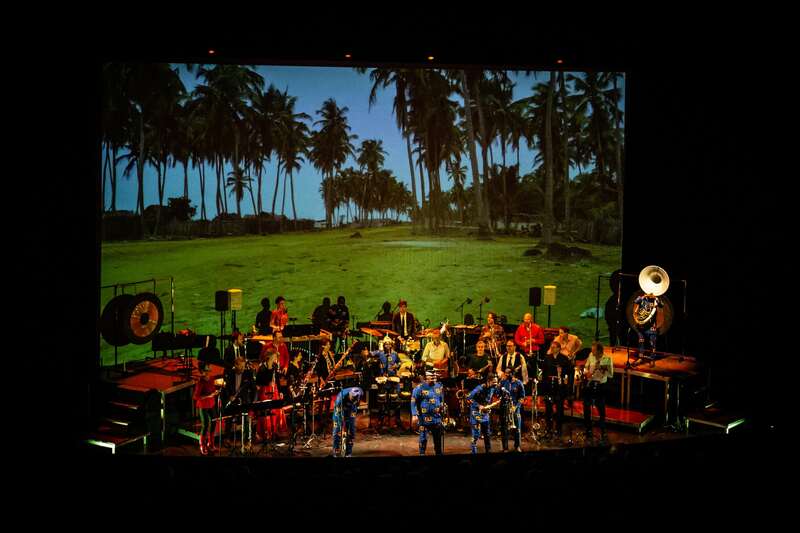 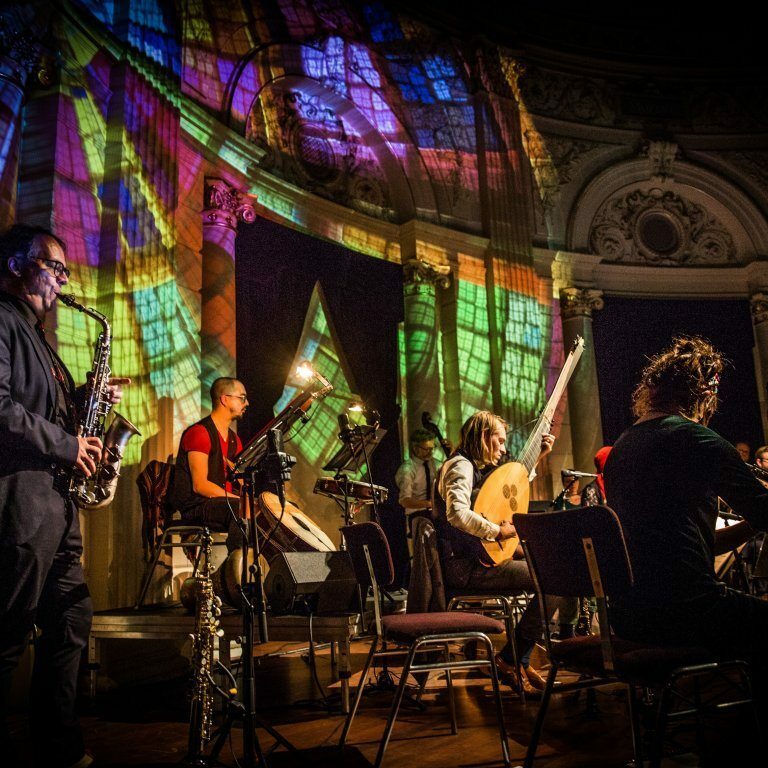 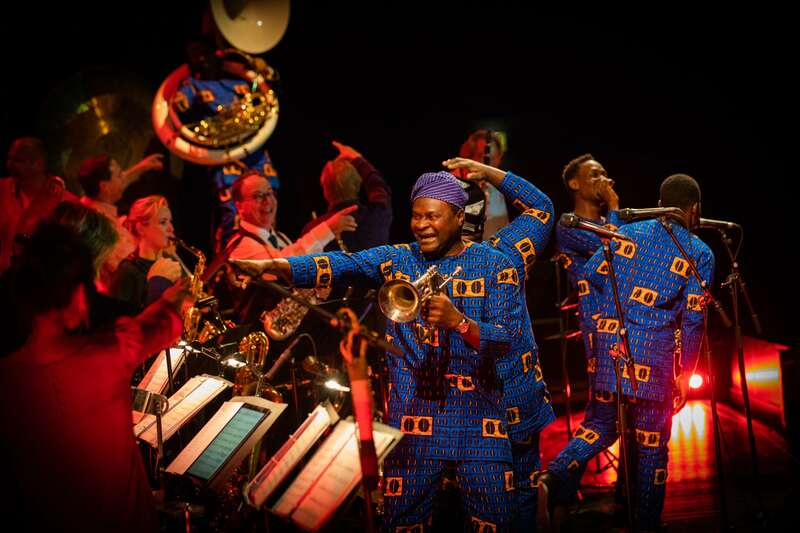 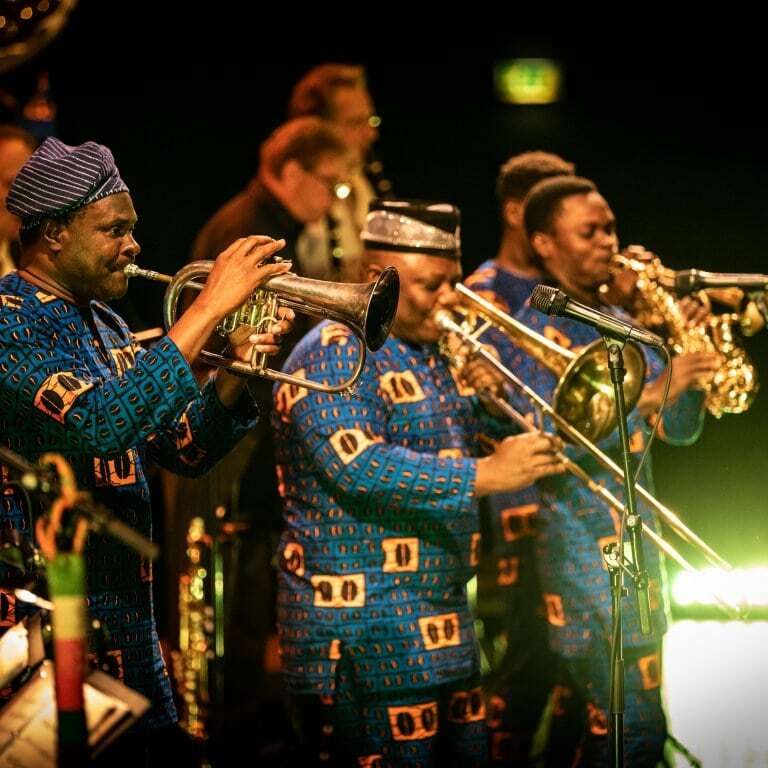 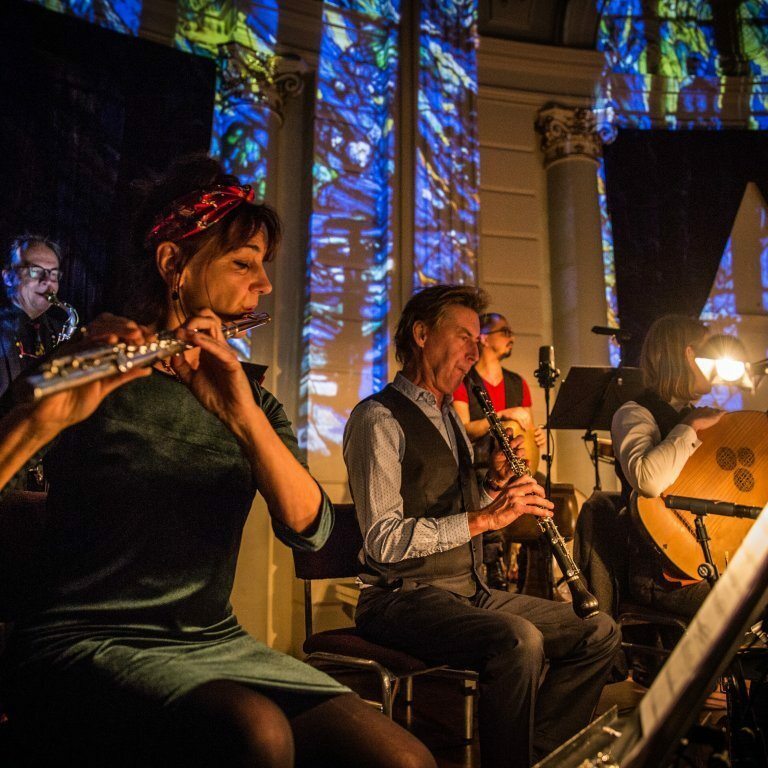 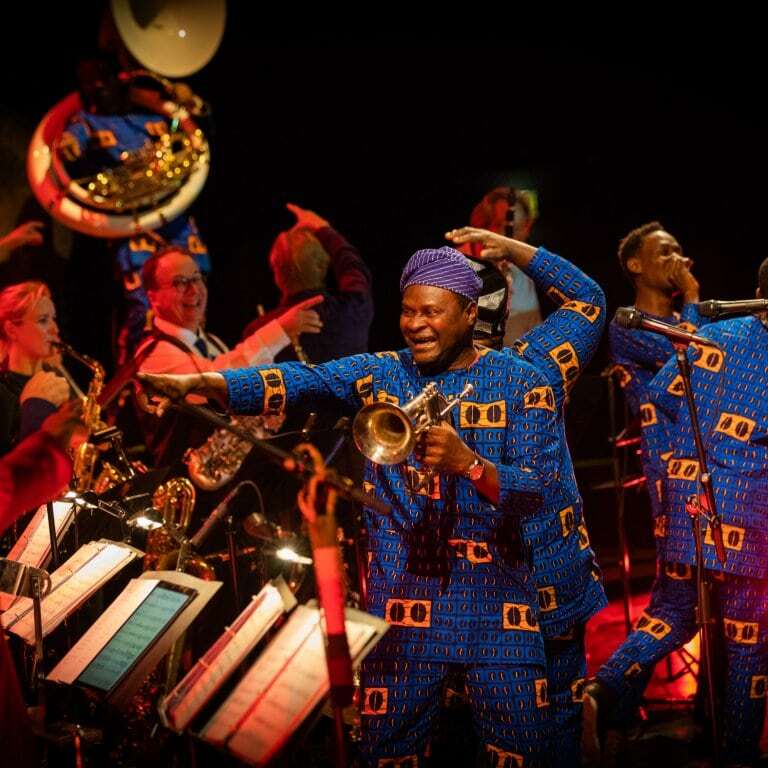 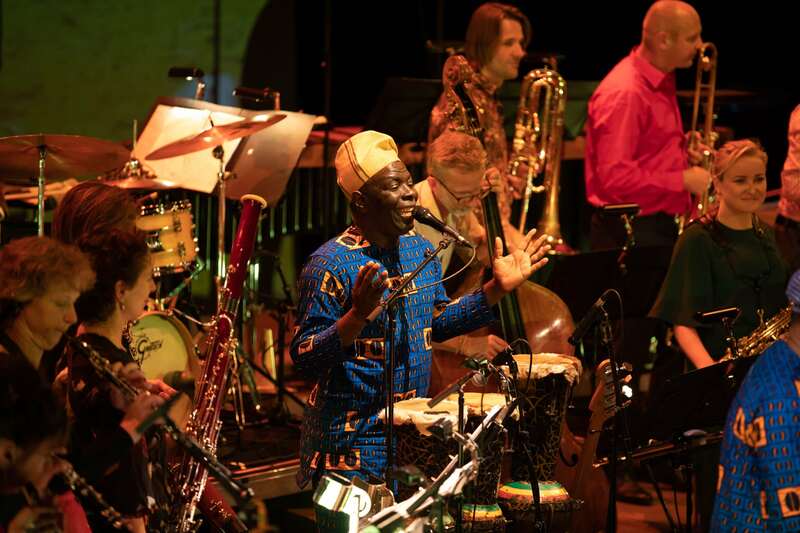 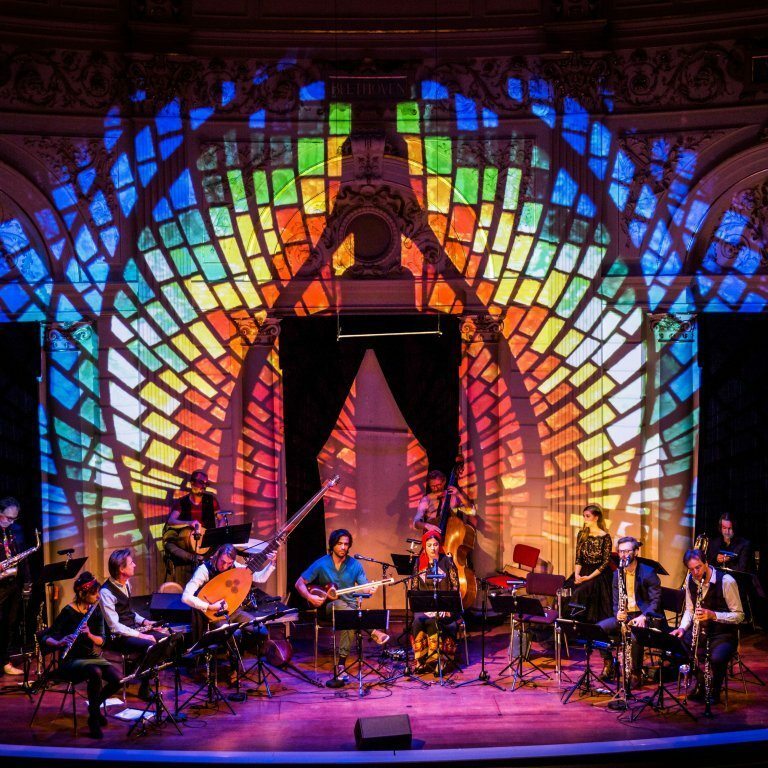 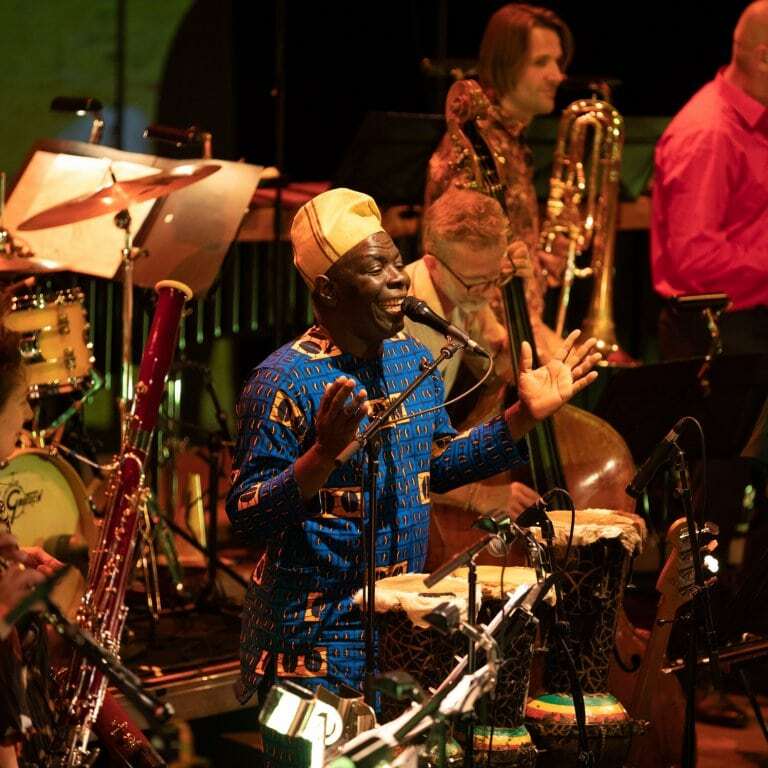 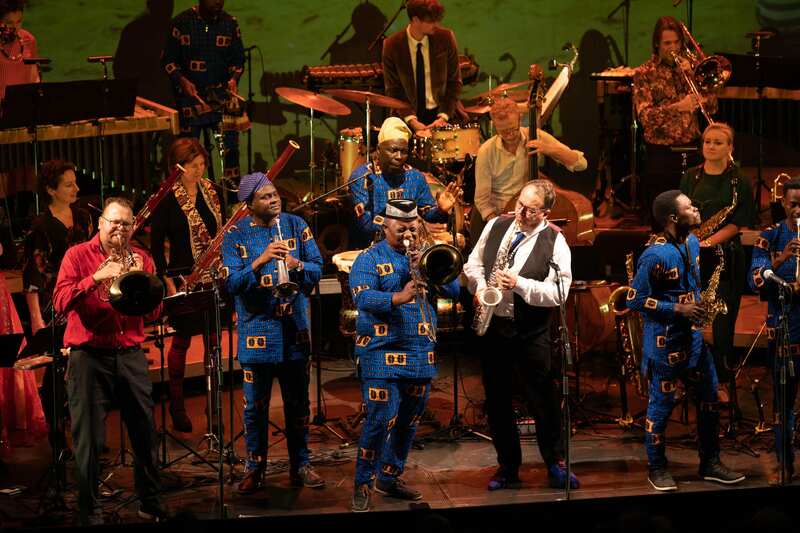 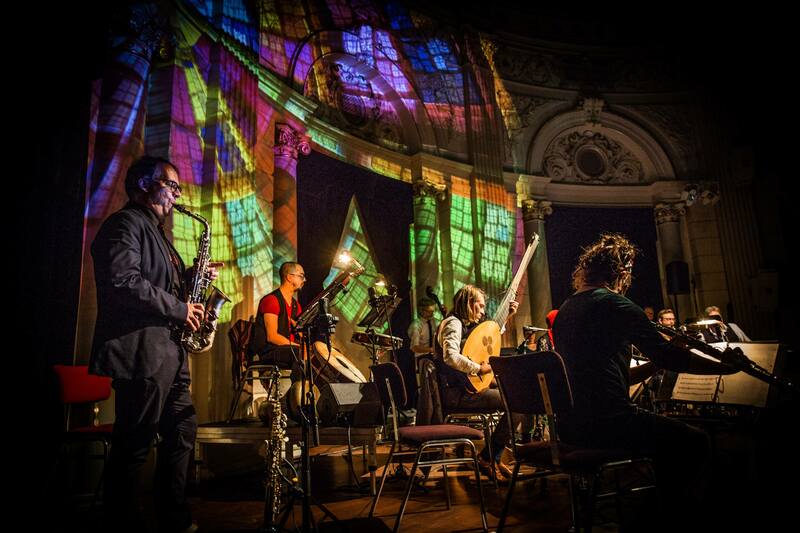 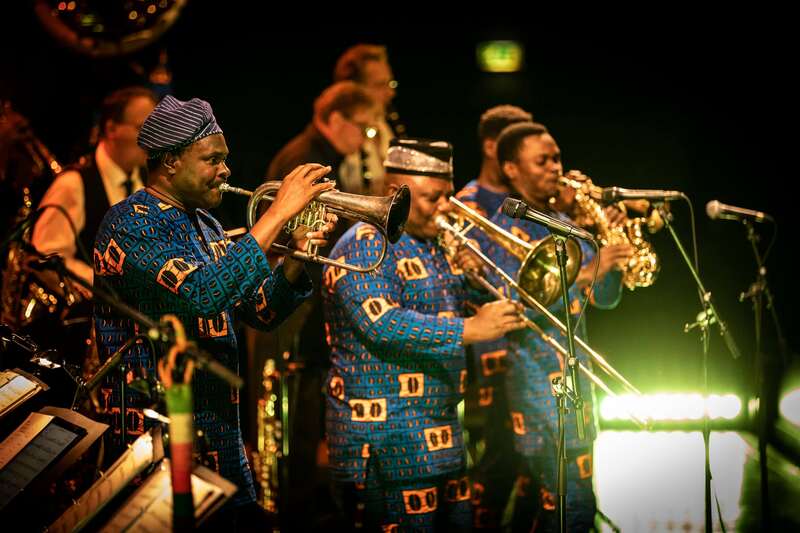 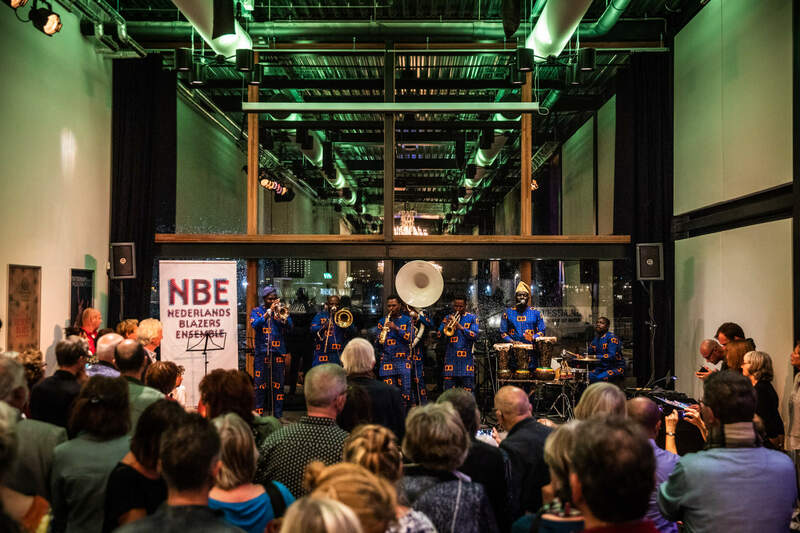 The musician friends we made in Benin will now pay a virtual or real-life visit to the Netherlands to create ‘Desert Blues’ together with the NWE: a fiery spectacle that transcends borders and genres. 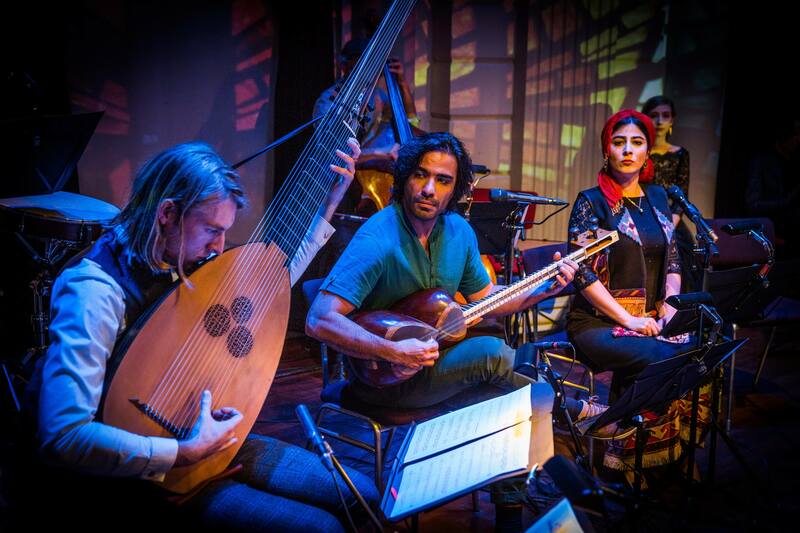 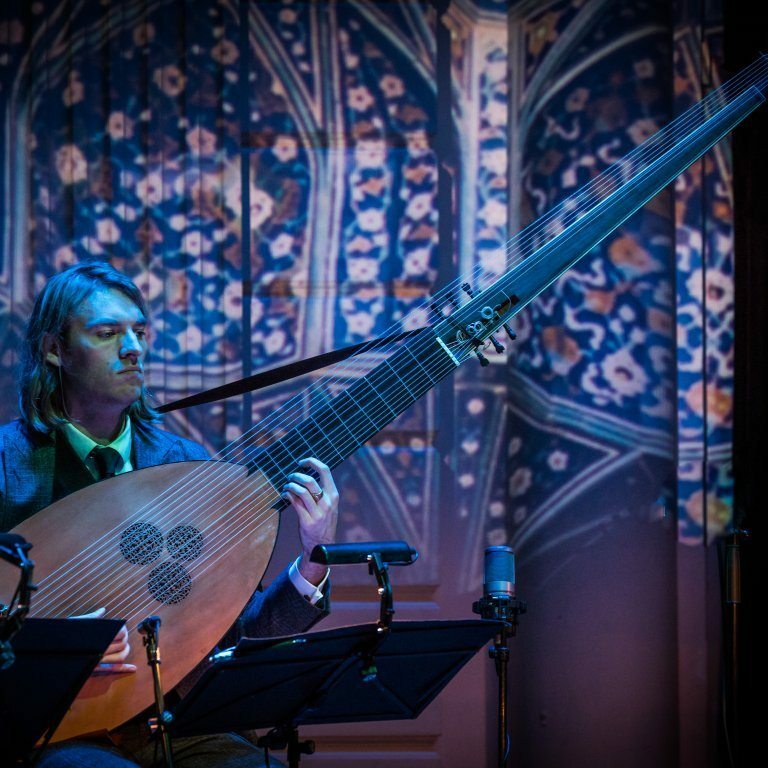 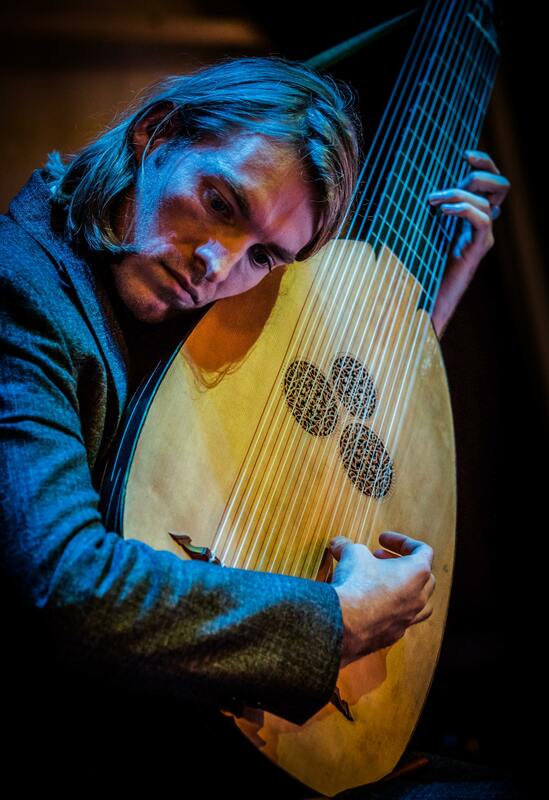 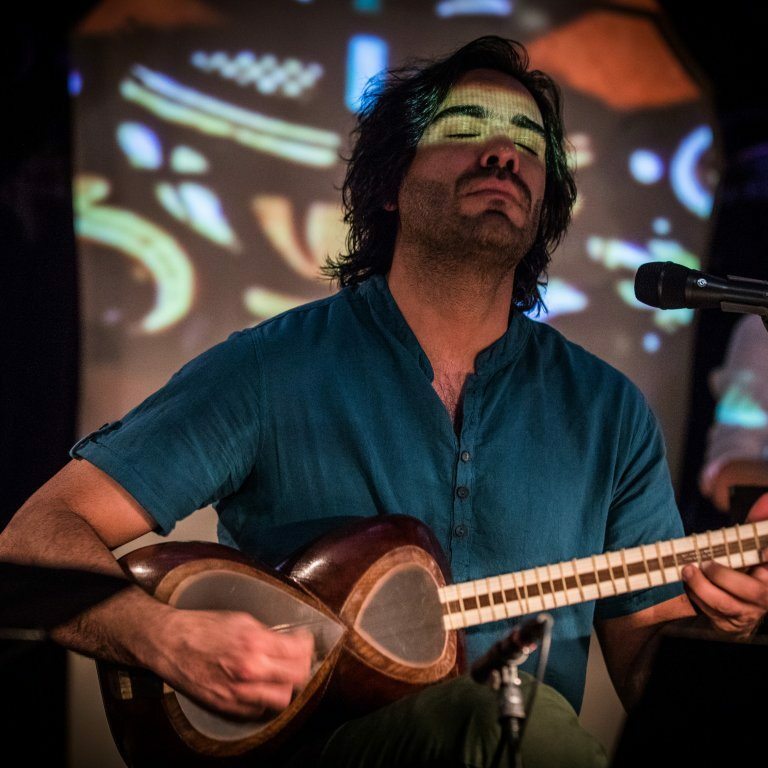 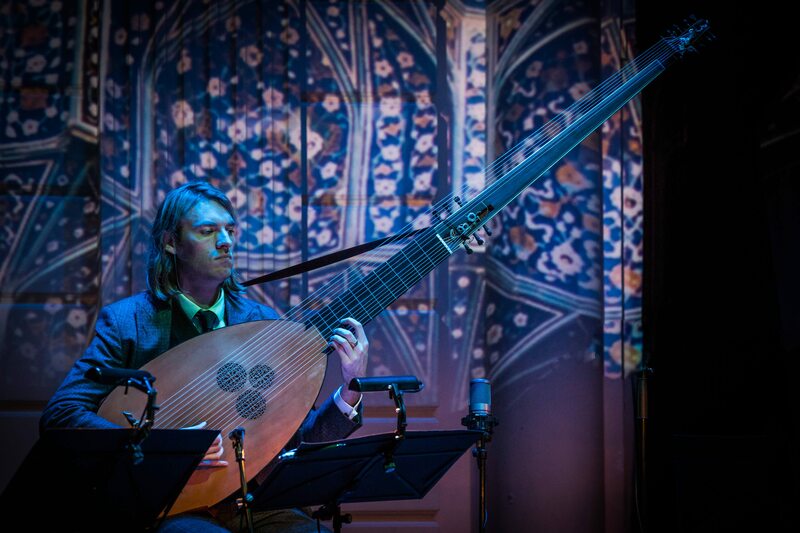 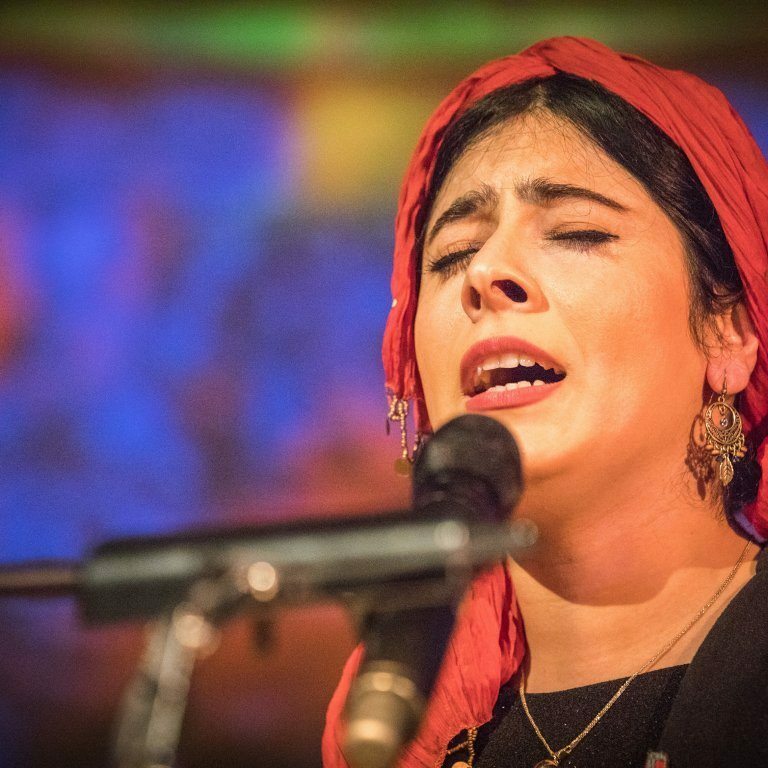 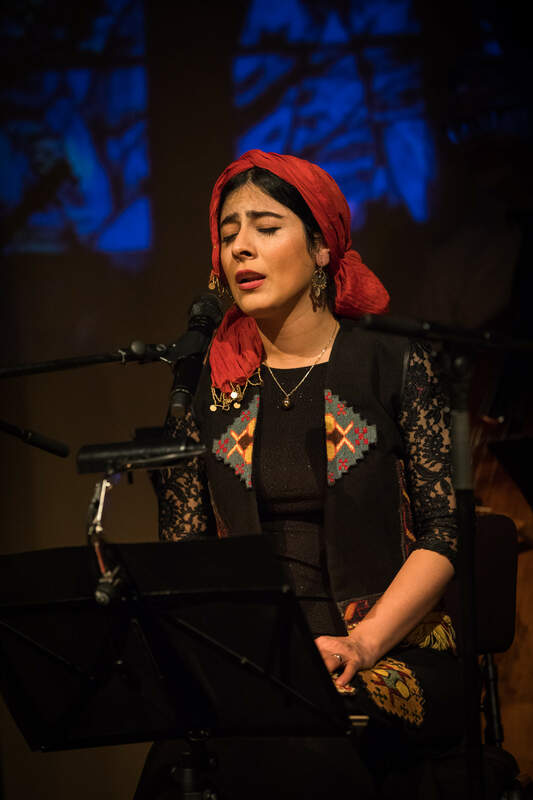 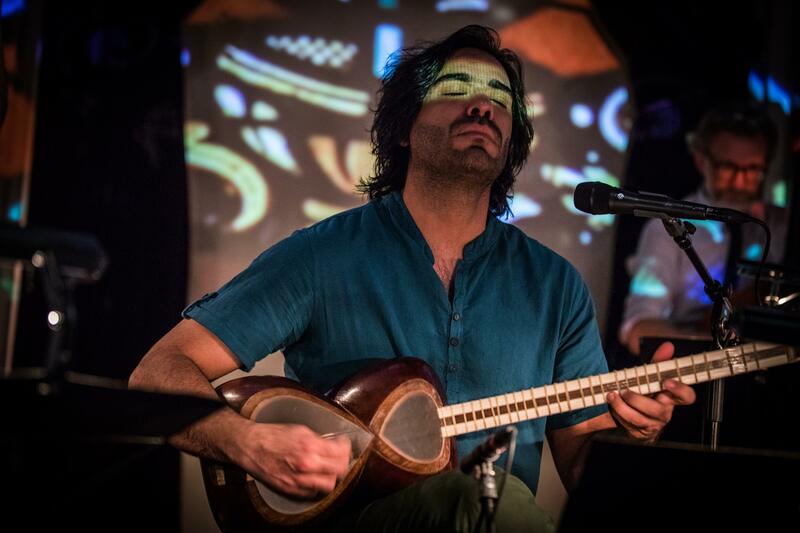 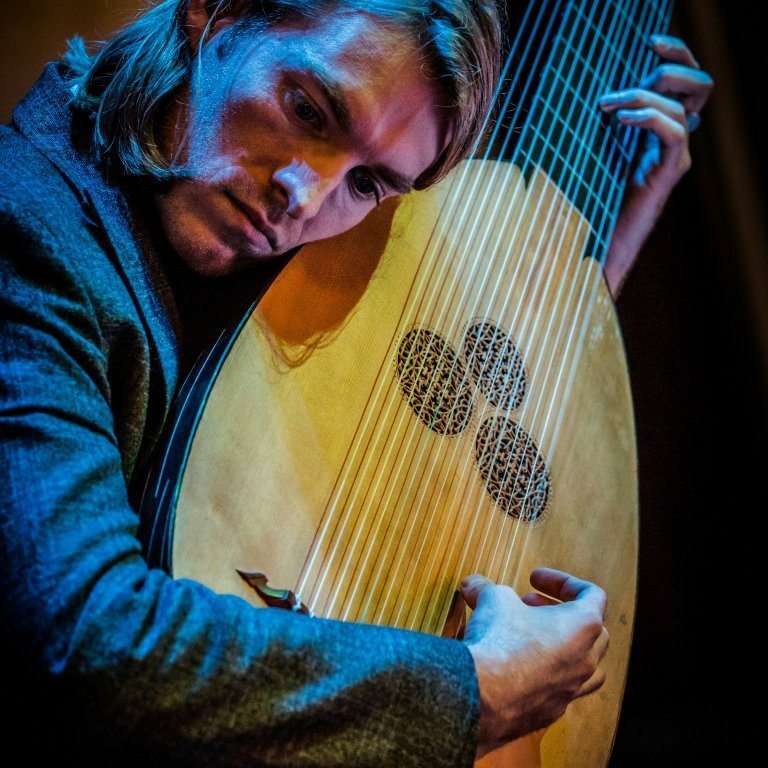 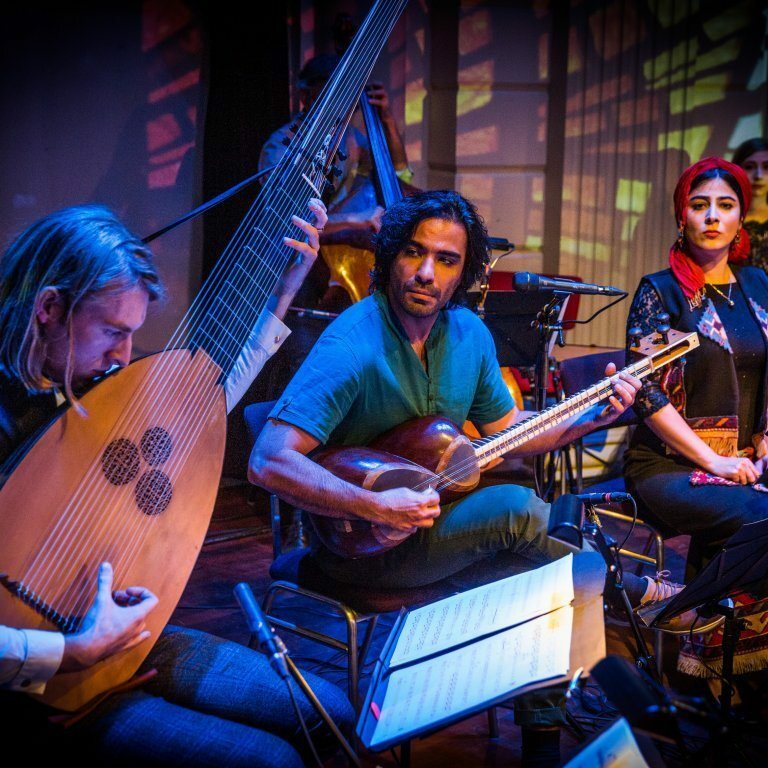 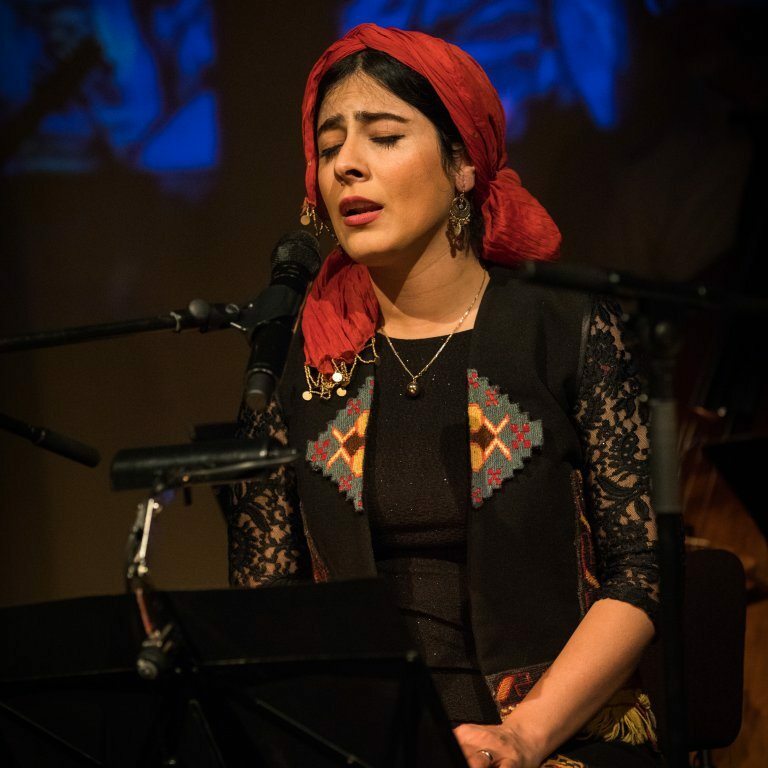 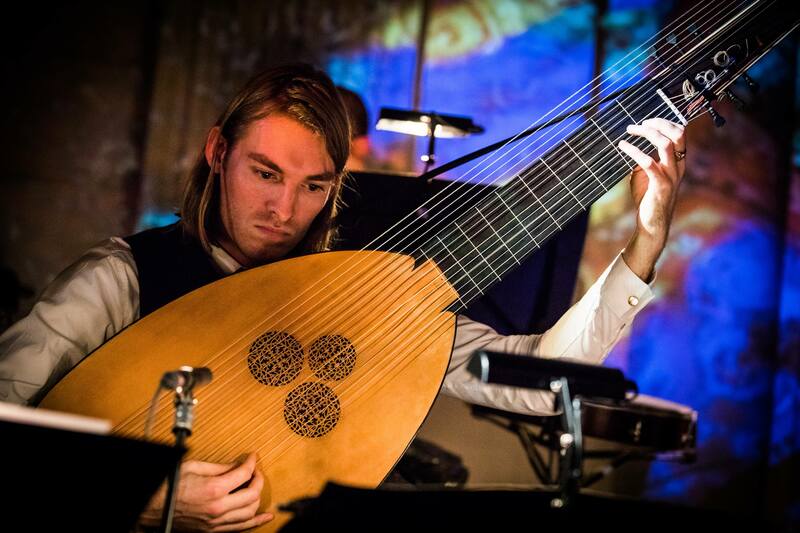 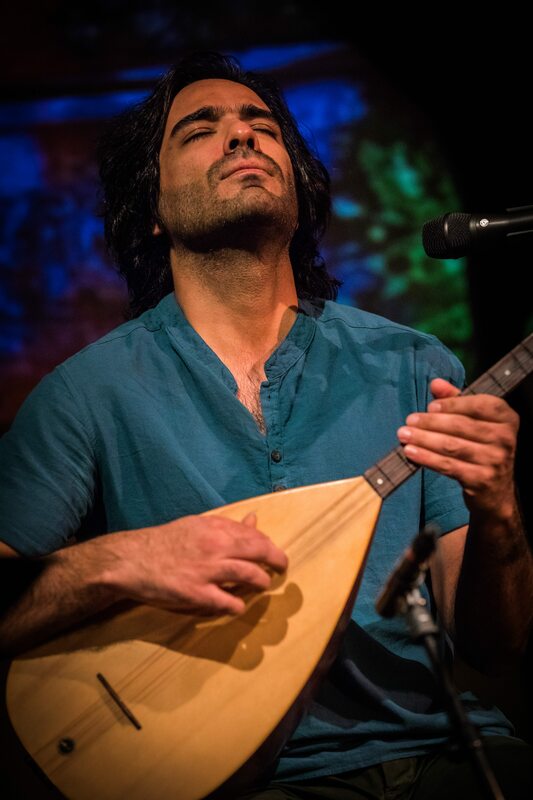 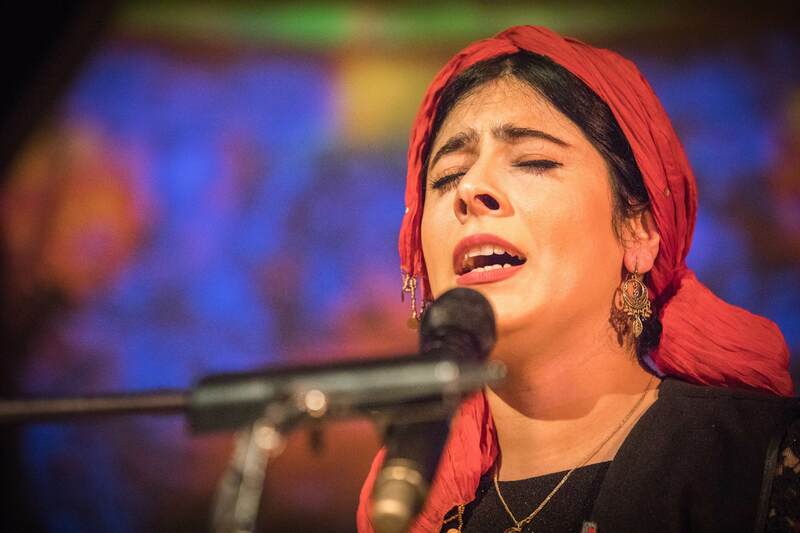 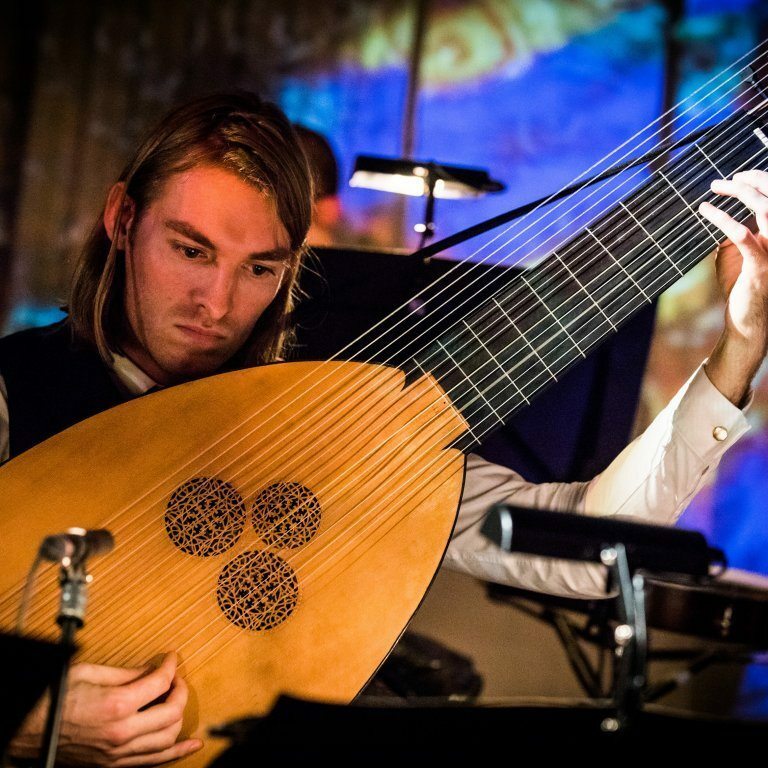 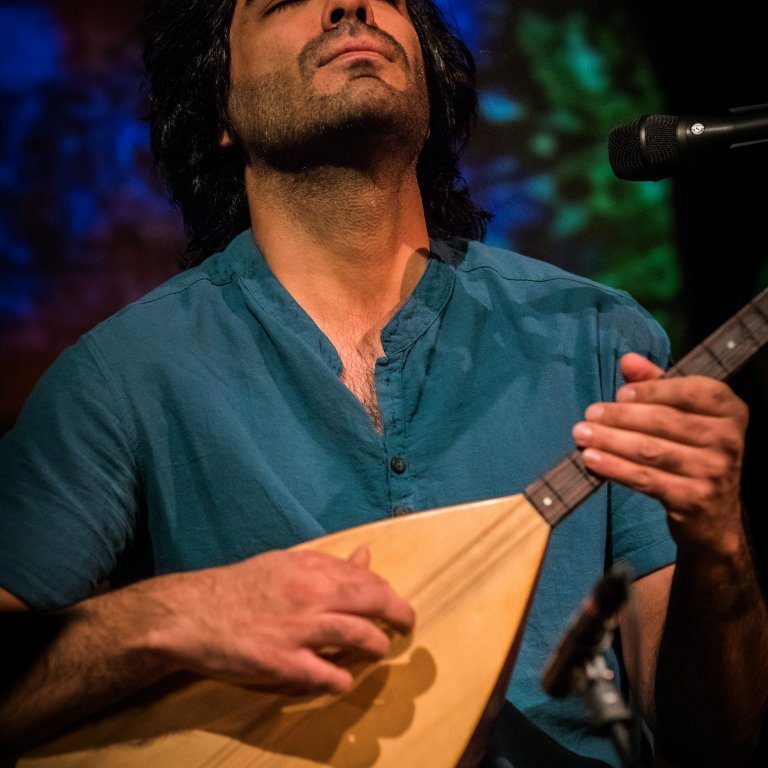 As Sufism urges unity and harmony and brings together eastern and western philosophy, in this programme traditional Persian music embraces Johann Sebastian Bach. 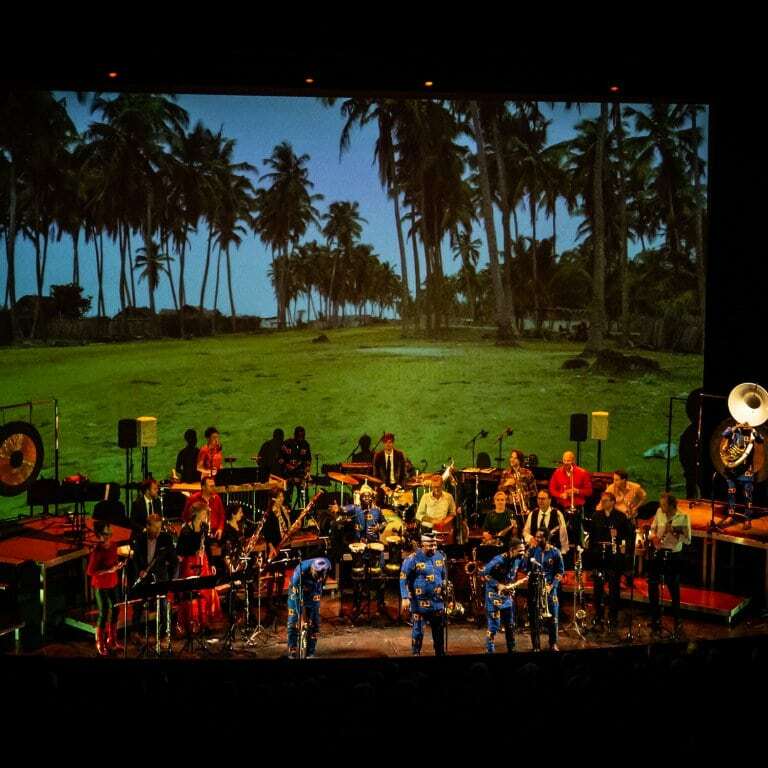 Together with. 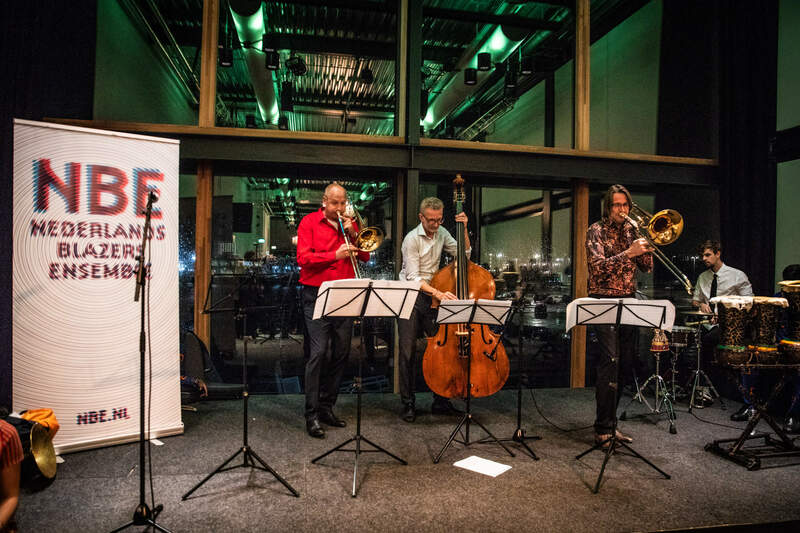 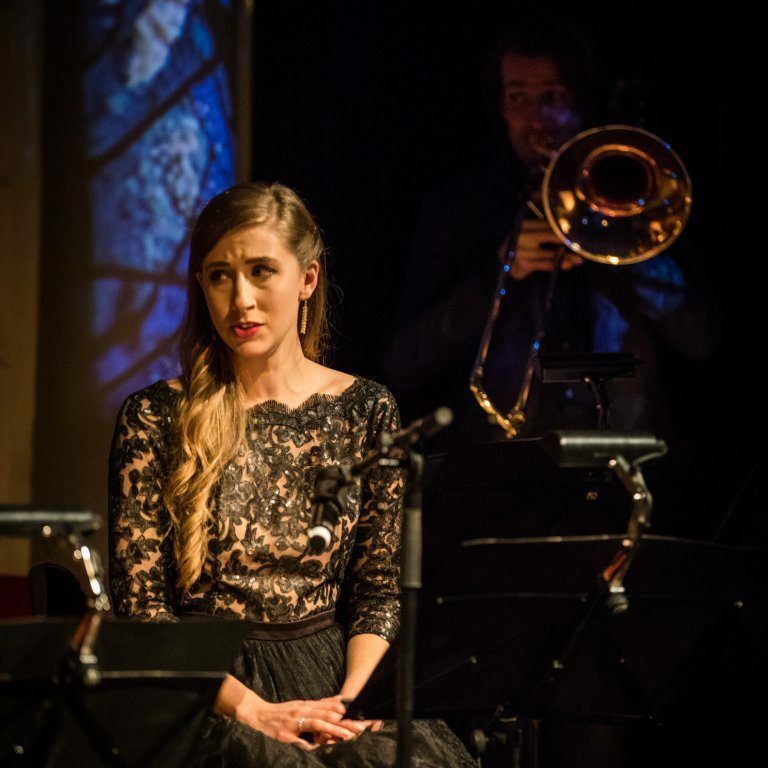 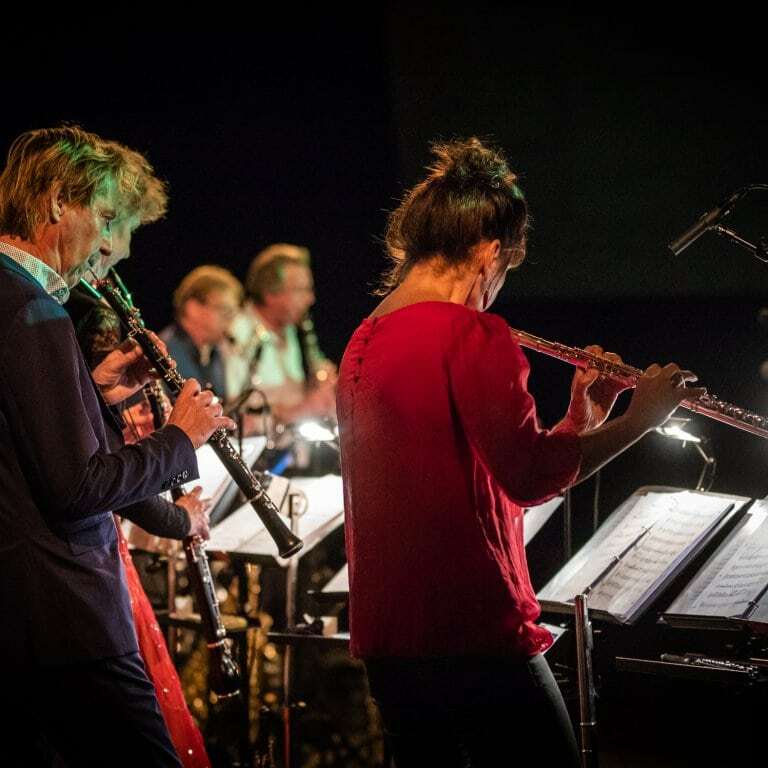 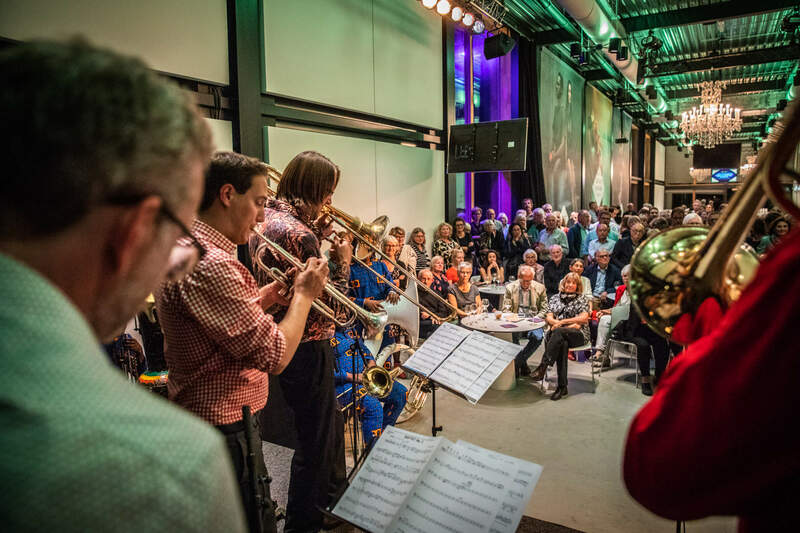 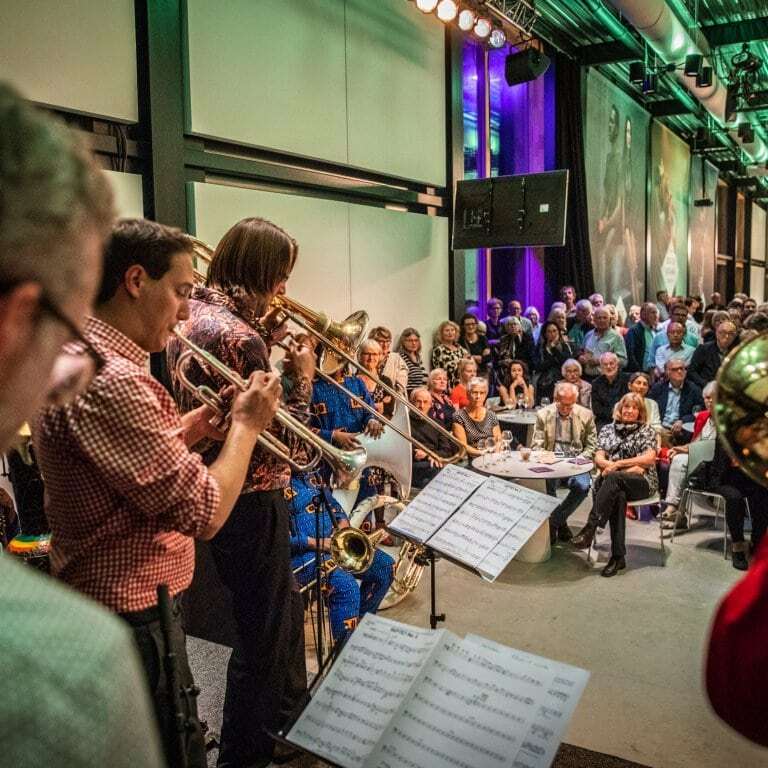 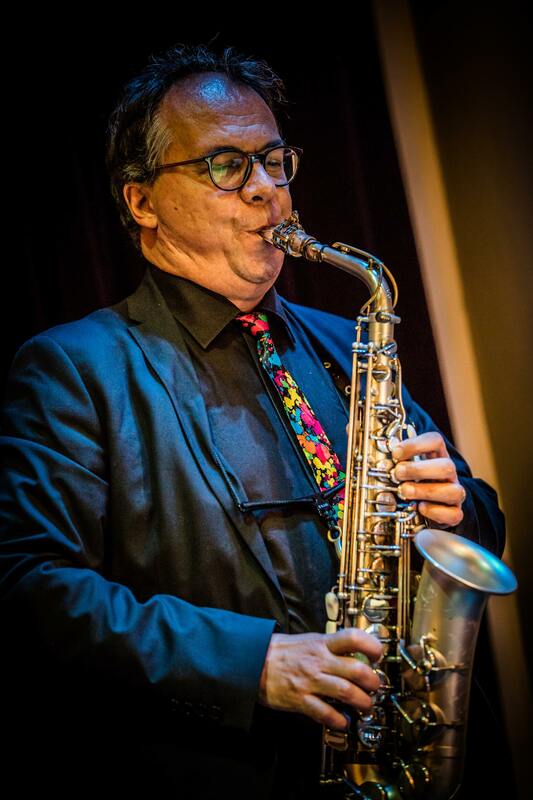 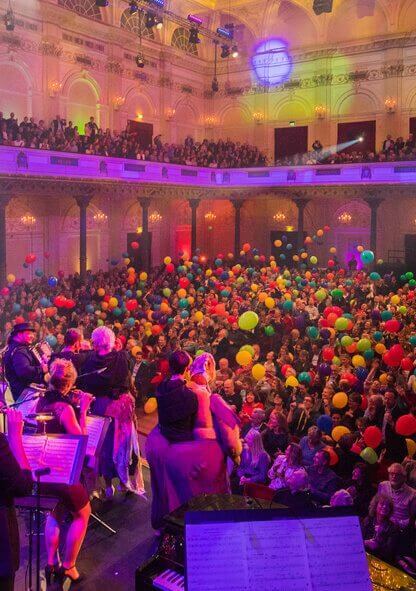 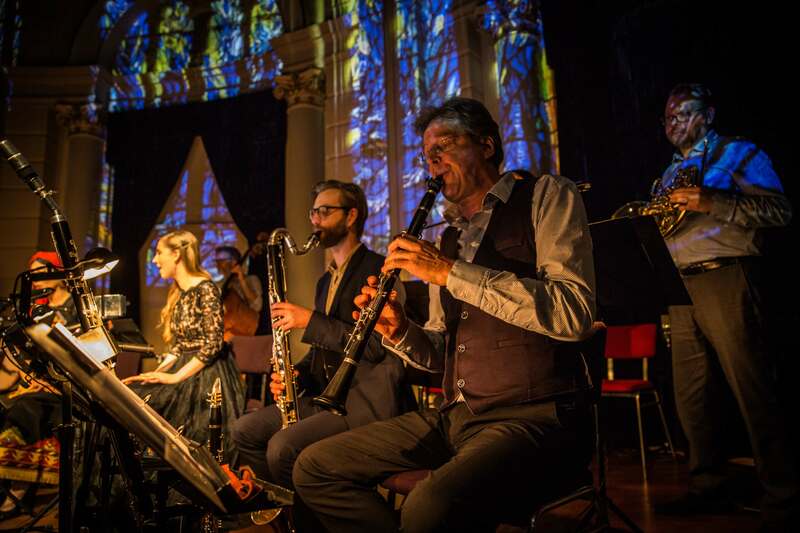 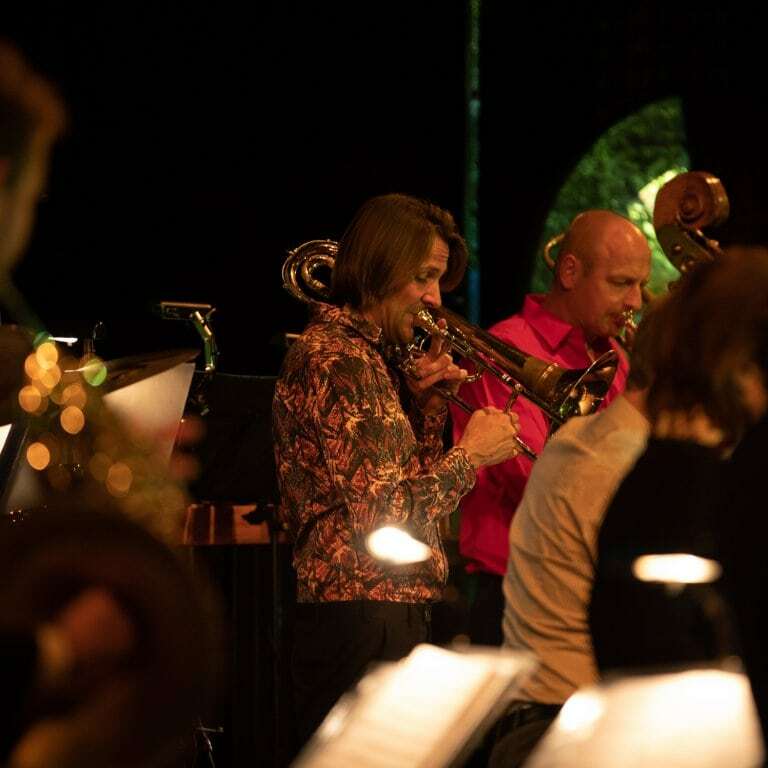 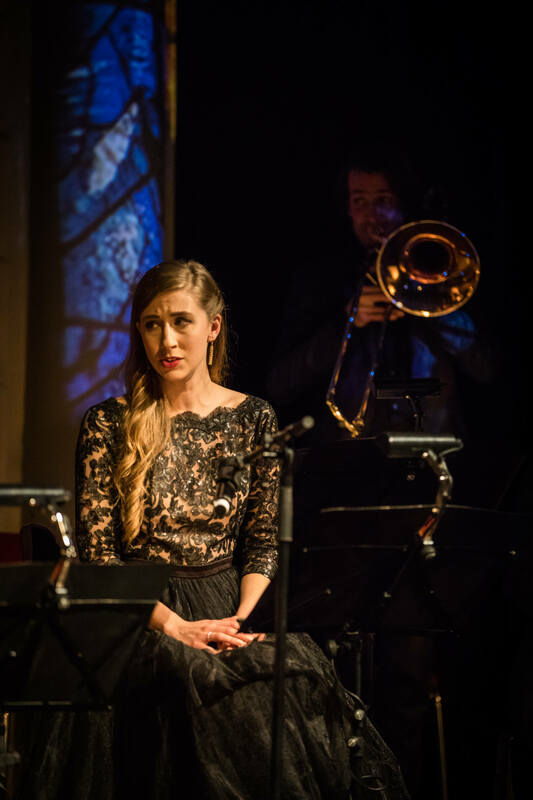 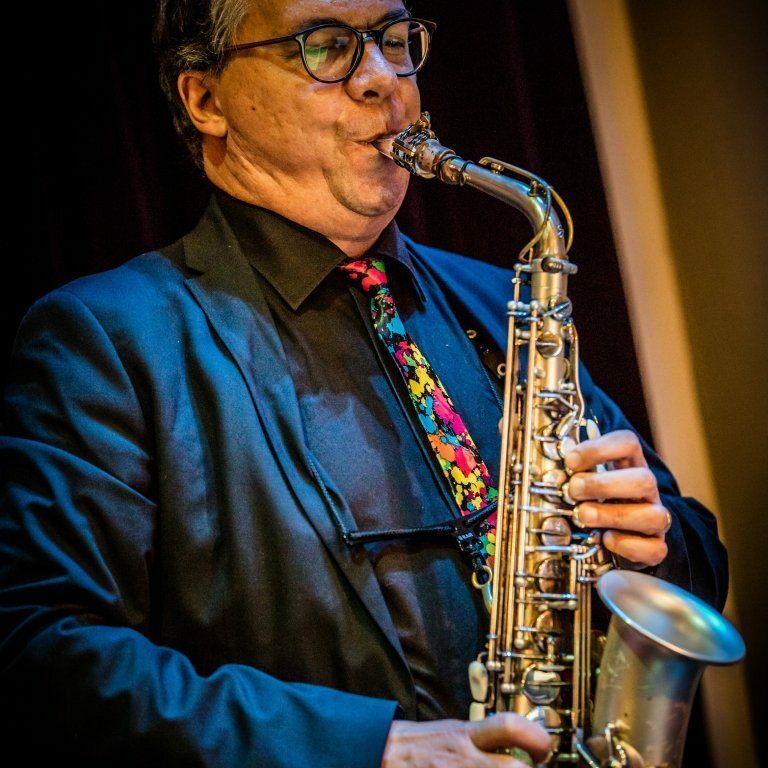 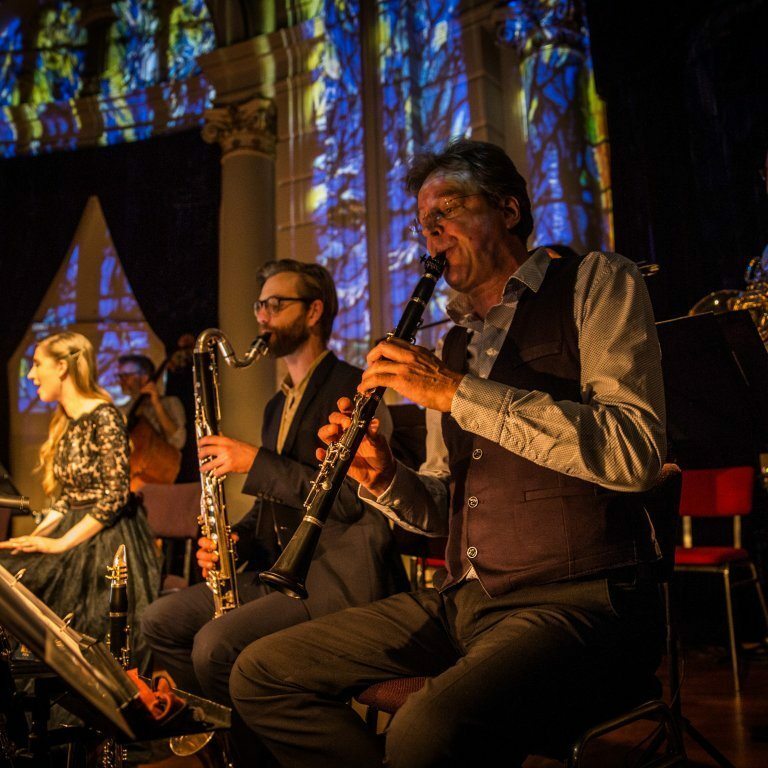 “A cheerful music festival that offers beauty and consolation.” – Het Parool The Netherlands Wind Ensemble’s New Year’s concerts have now become as inseparable from. 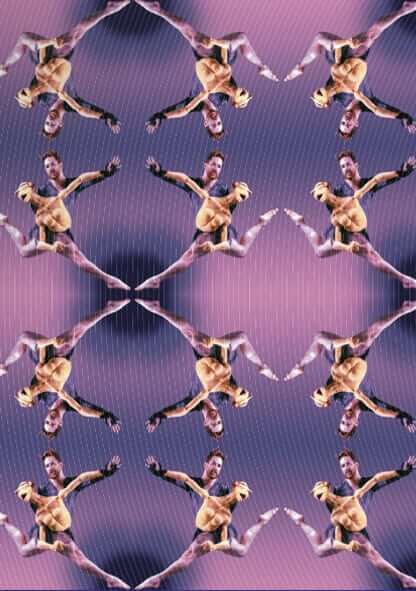 Harmony and symmetry are the necessary ingredients for beauty. 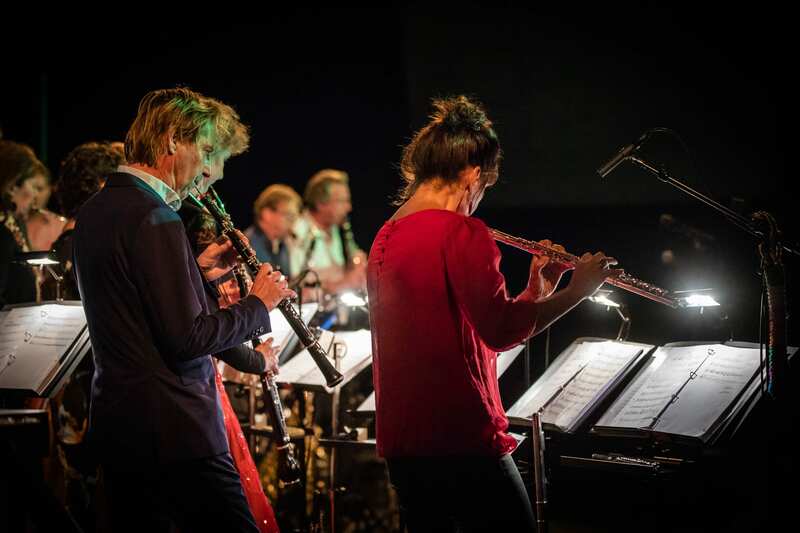 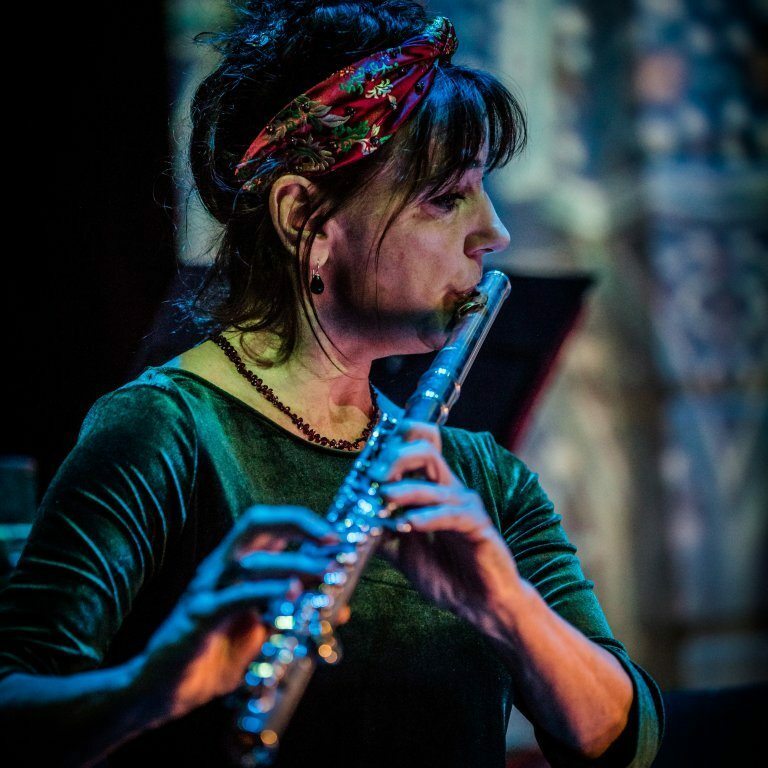 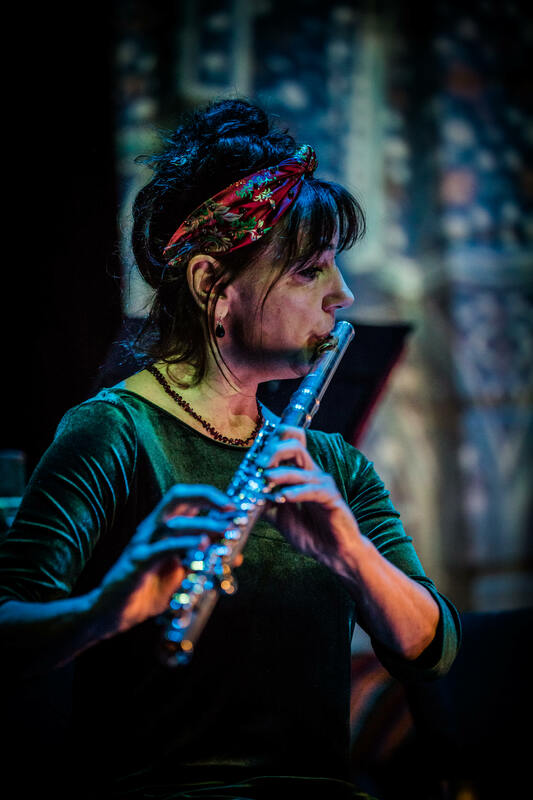 In Symmetries, the Netherlands Wind Ensemble searches for the ultimate beauty, where passion and precision come. 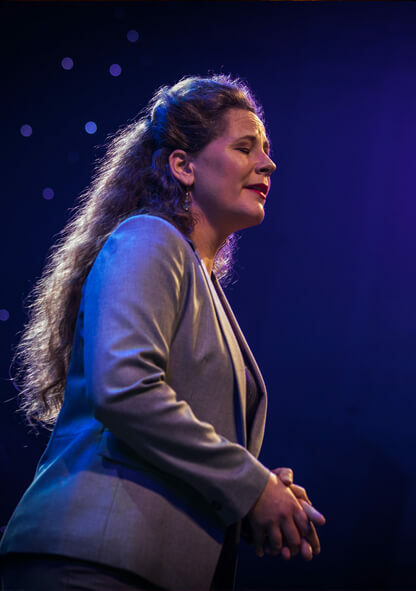 Leonard Bernstein called Mahler’s ‘Das Lied von der Erde’ his greatest symphony. 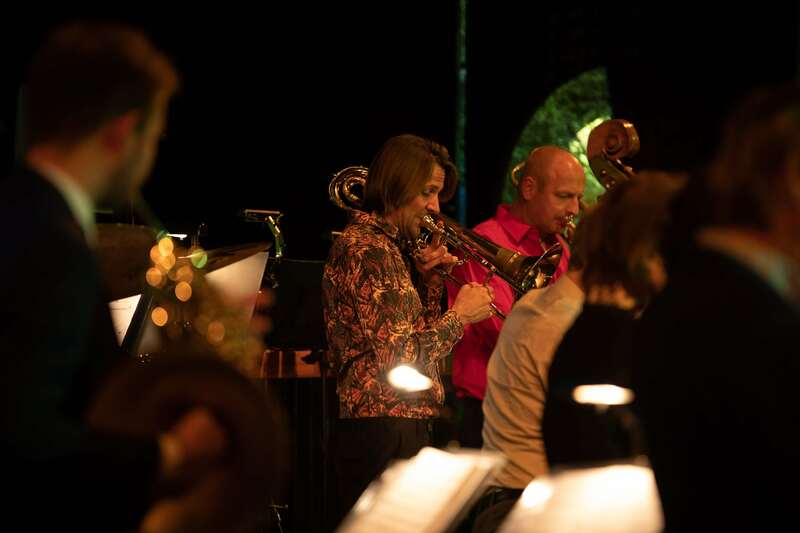 Mahler composed this symphonic song cycle after a personal annus horibilis (1907), in.